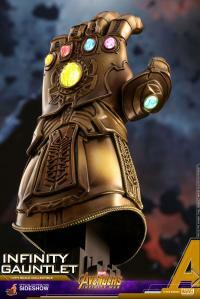 Earth’s mightiest heroes join together to battle against Thanos, the dangerous and cunning warlord, who is now searching for the crucial Infinity Stones which include Mind Stone, Time Stone, Power Stone, Space Stone, Reality Stone, and Soul Stone in order to wipe out half of the universe with a snap of his fingers! 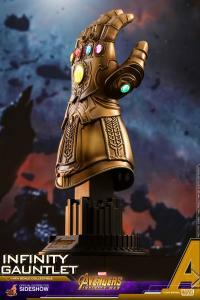 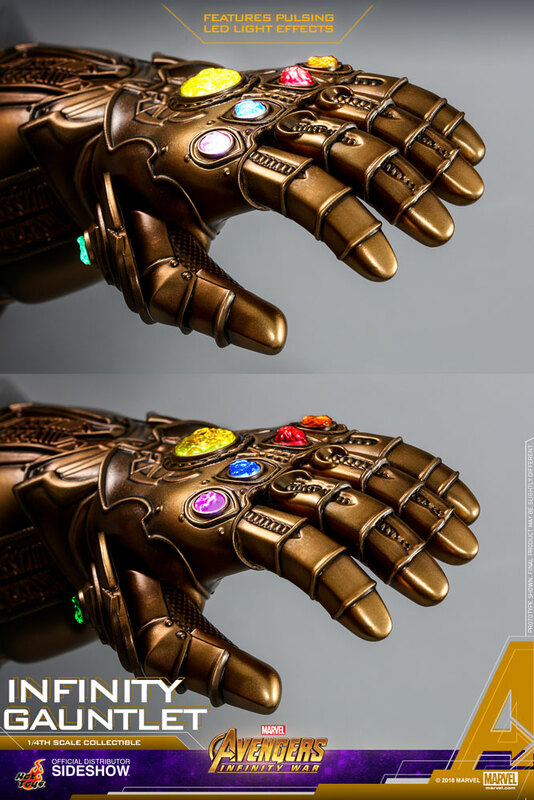 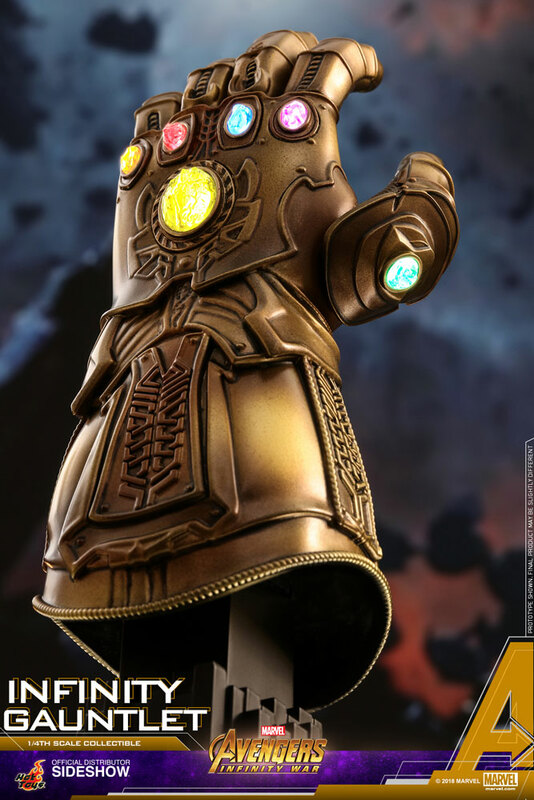 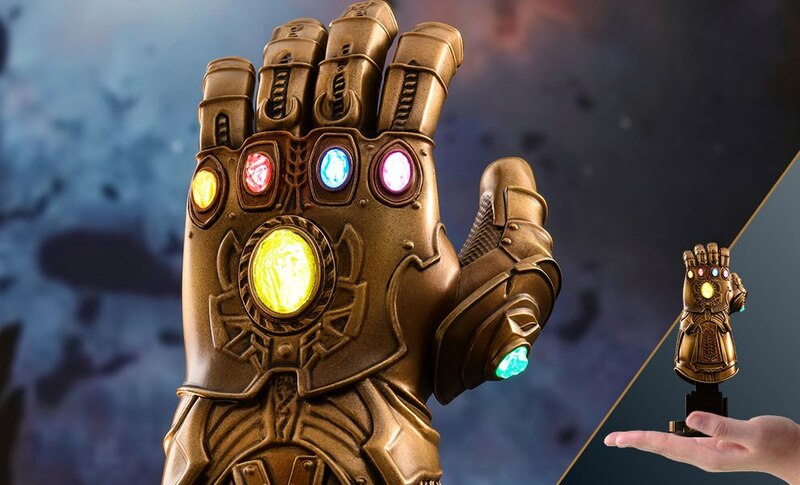 Sideshow and Hot Toys are excited to introduce the powerful Infinity Gauntlet in quarter scale from Marvel Studios’ blockbuster Avengers: Infinity War! 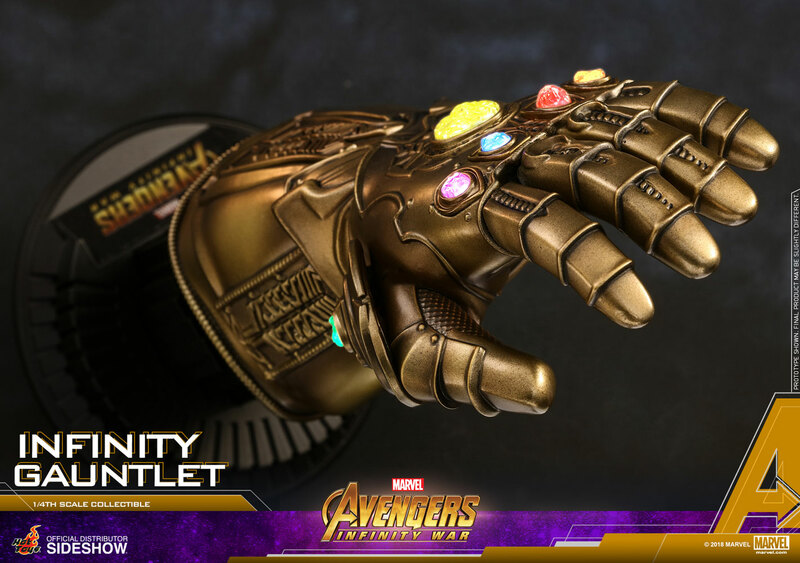 This quarter scale replica of the infinity gauntlet is amazing. 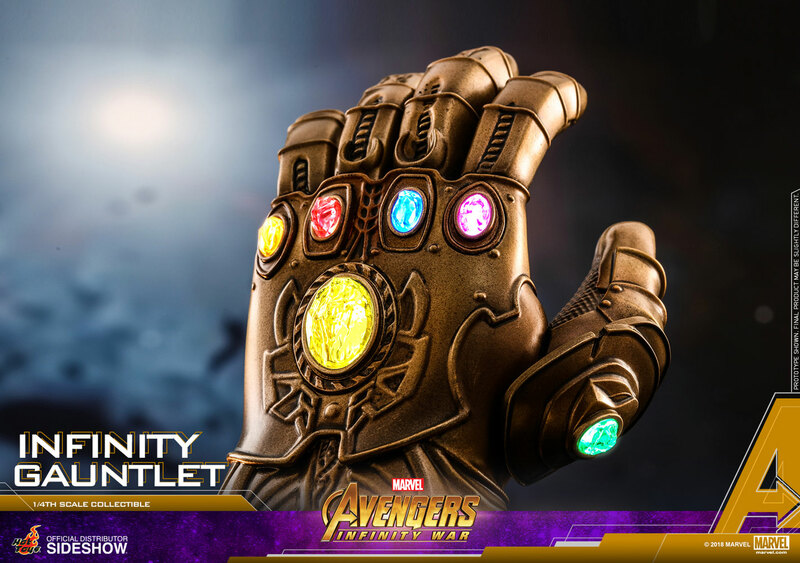 The gauntlet is beautifully sculpted and the two different light up settings are great. 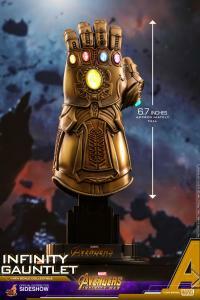 If you concerned about space or just need another cool collectible, definitely pick this one up! 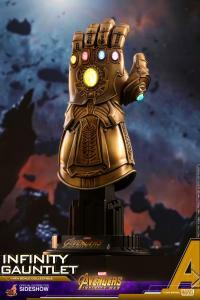 Beautiful peace to my Collection thanks sideshow /hot toys. Look, one day, I'm gonna be able to buy the 1:1 version of this, but for now, this makes a great addition to my desk. 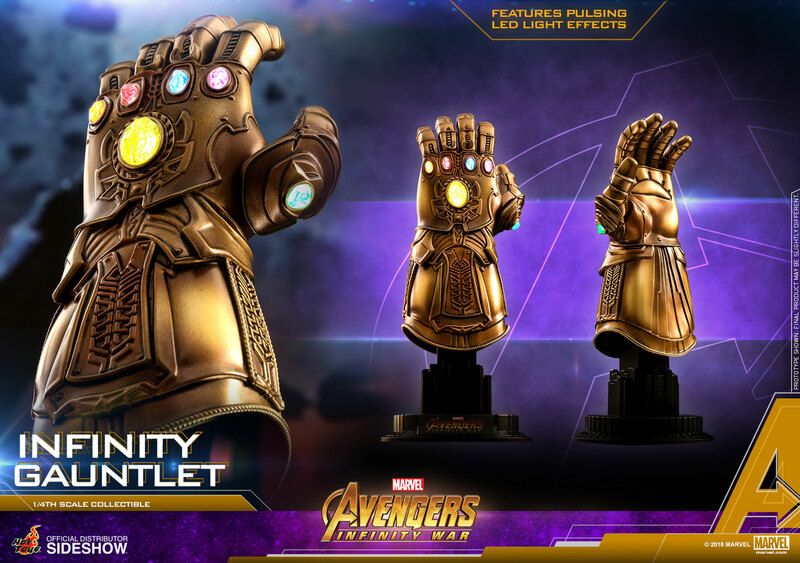 It's got real nice detail to it and the lighting effects are a really nice touch. 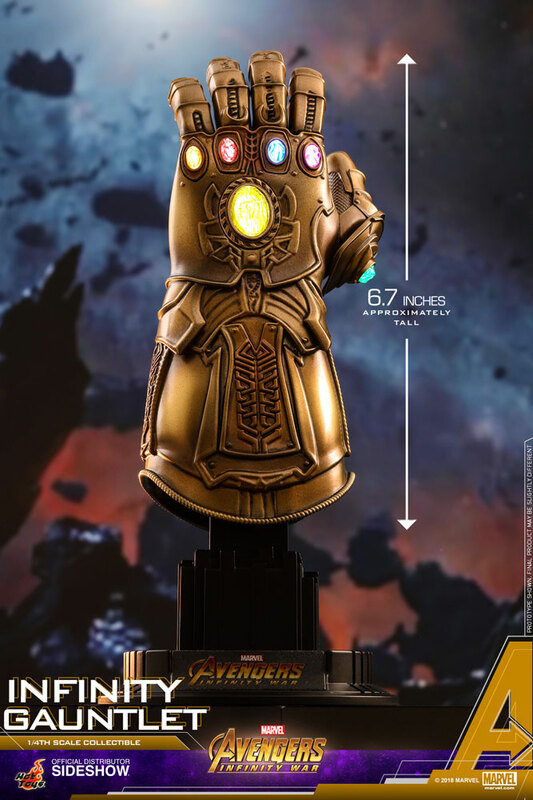 The plastic doesn't look plastic-y. I'm very satisfied with my purchase.